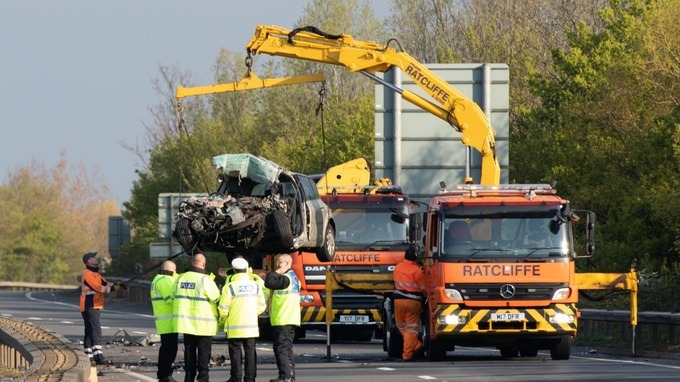 On 14 April, a car collided with an oncoming vehicle after it drove on the wrong side of a slip road in Peterborough, England. According to the police, all three victims in the vehicle are reported to be dead and the driver in the car is reported to be in critical condition. Currently, the driver is arrested on the suspicion of causing death as he was driving under the influence of alcohol and drugs.